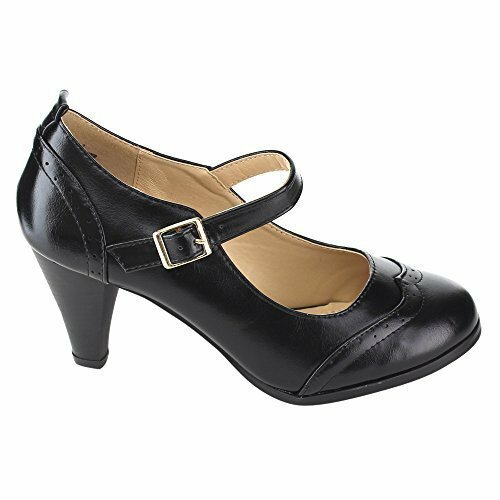 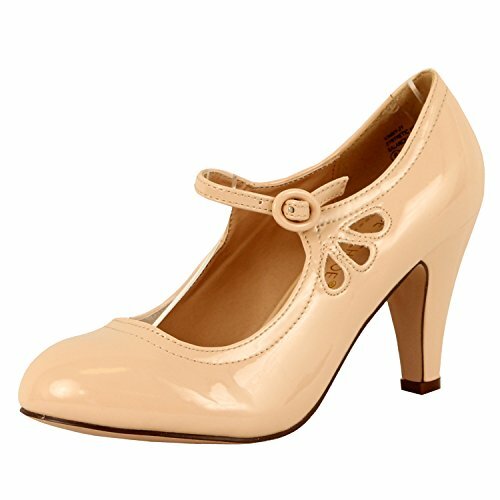 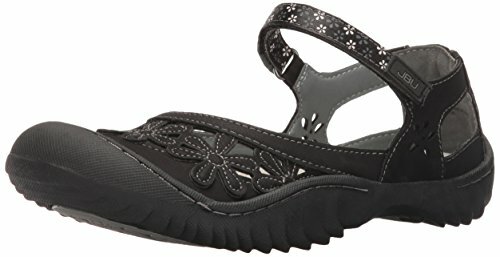 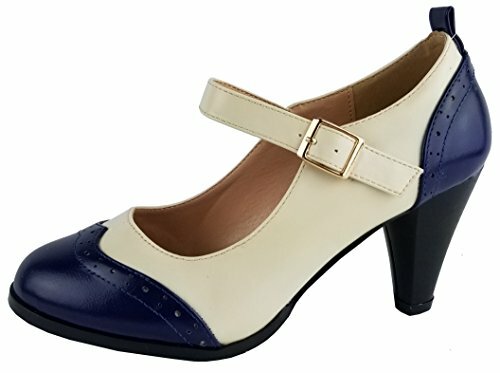 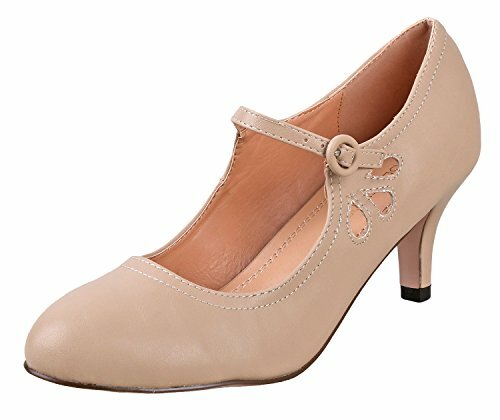 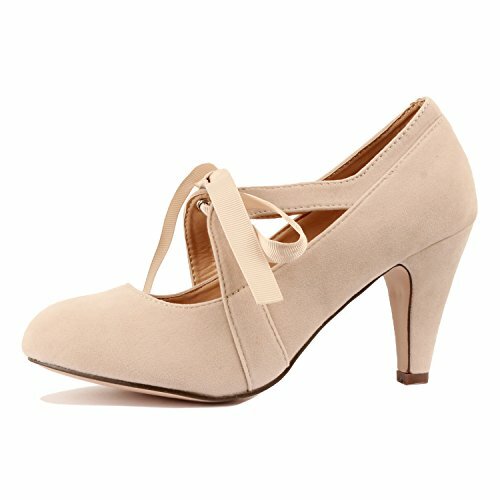 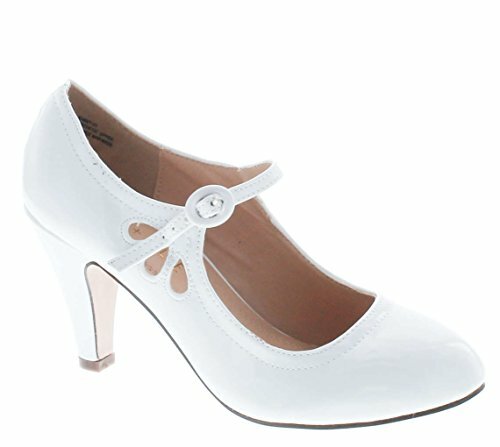 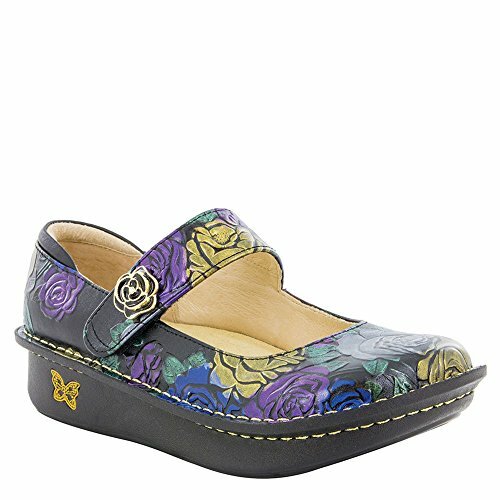 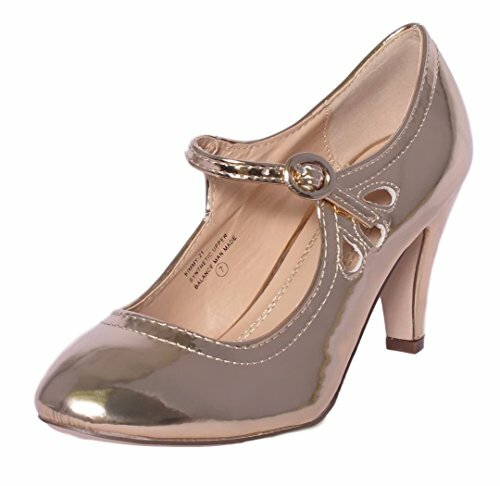 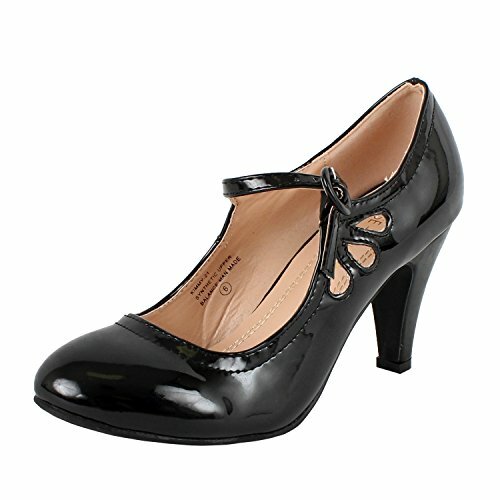 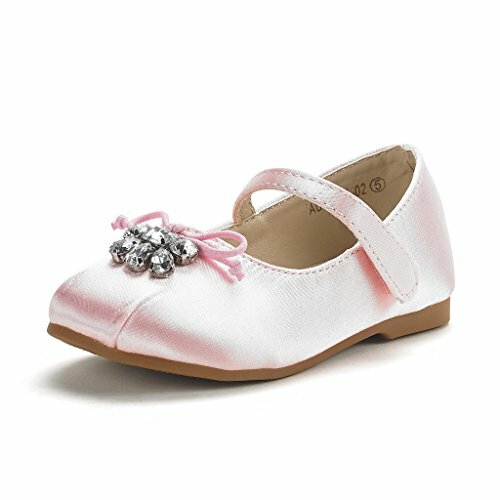 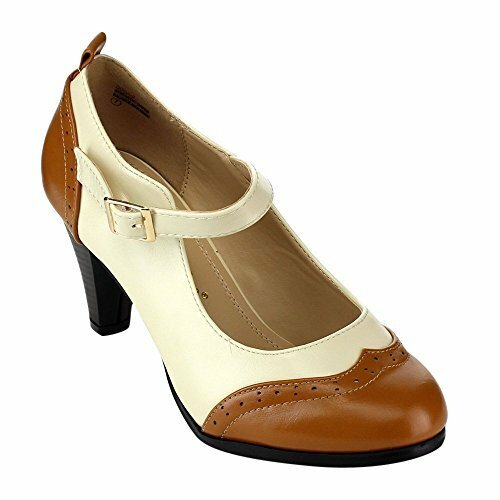 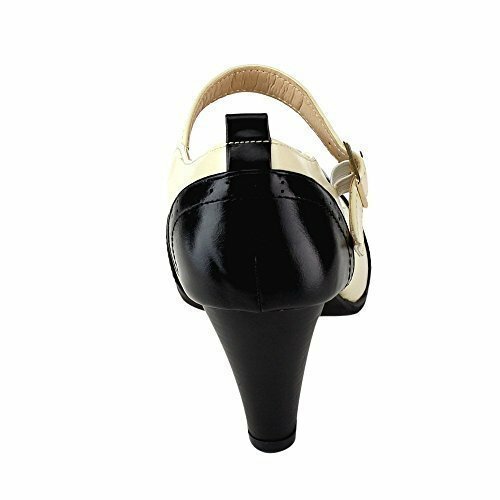 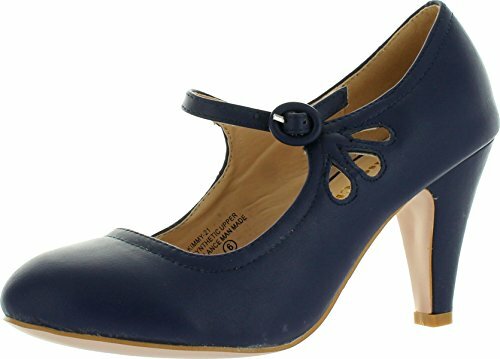 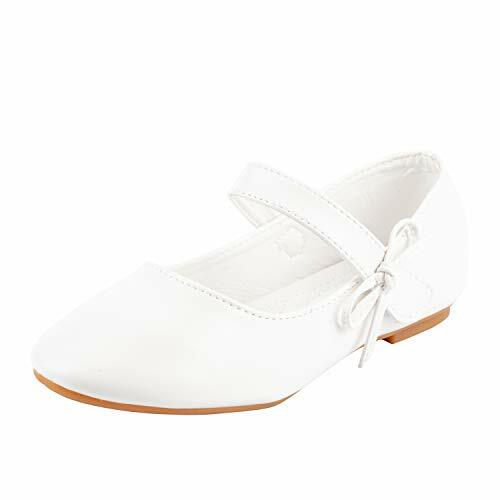 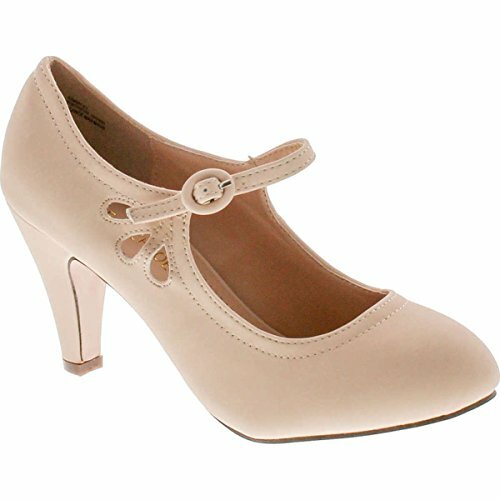 Round out your baby's professional wardrobe with the comfortable&stylish WUIWUIYU Children's Mary-jane. 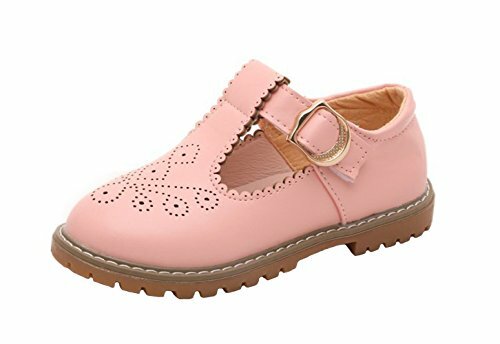 Strictly selected PU upper material,the brogue details front is classic element,never out of date,the little holes also make shoes quite breathable,even sweaty feet will keep dry. 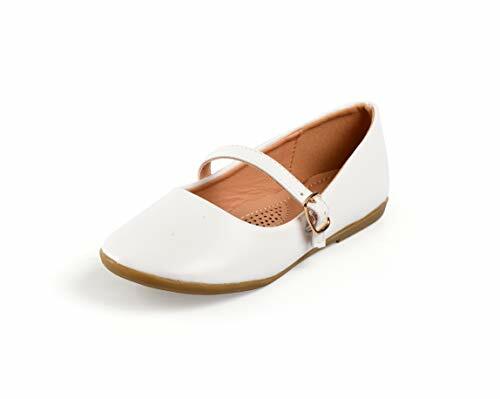 The sole is flexible rubber ensures great traction so makes walking in them easy. 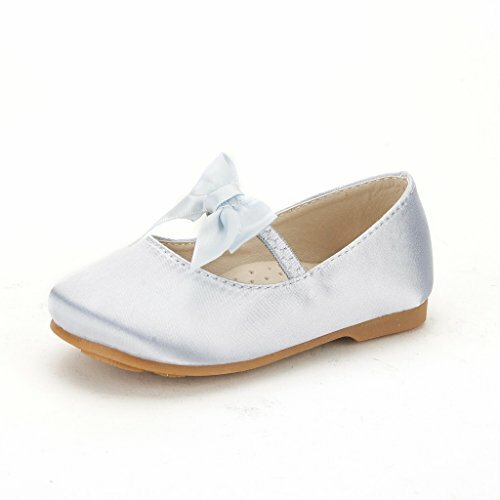 Hook&loop closure easy to put on and take off by kids,the whole shoes is wearable,lightweight and comfortable. 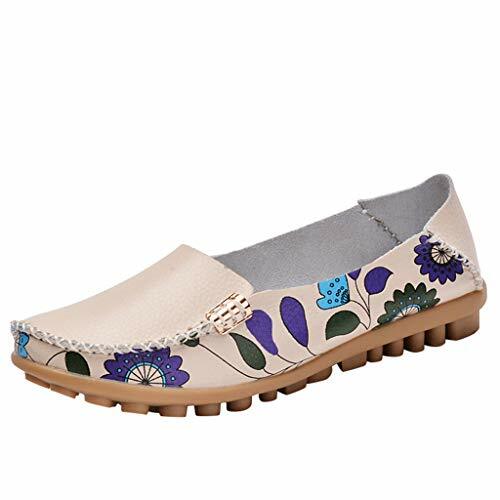 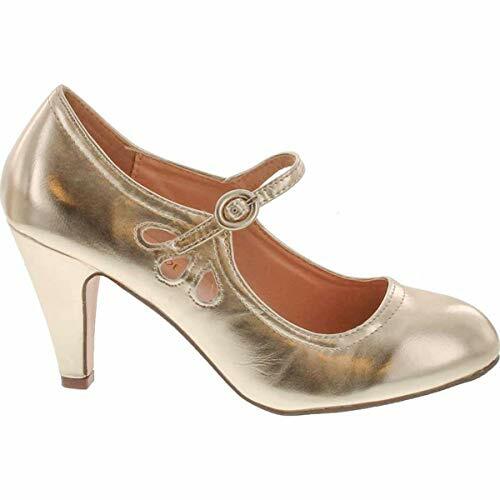 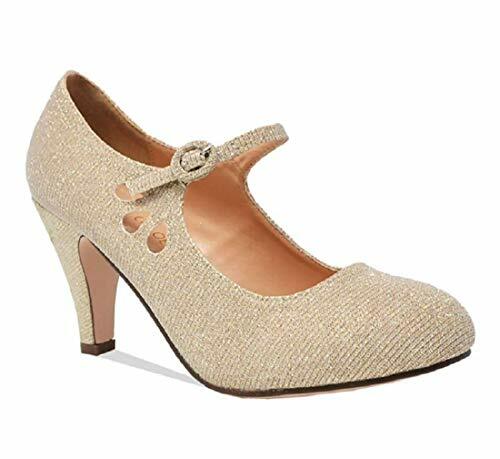 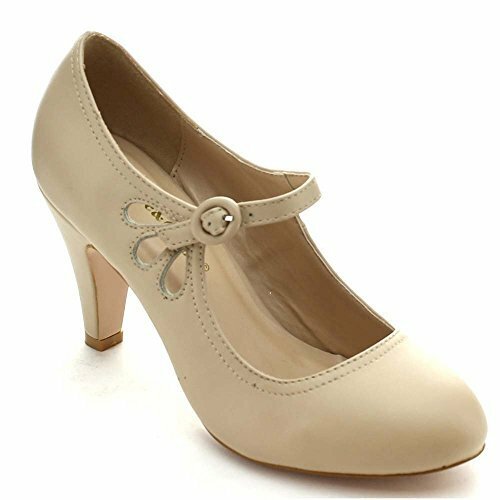 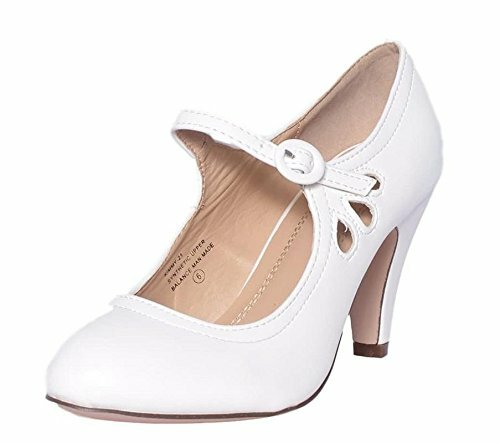 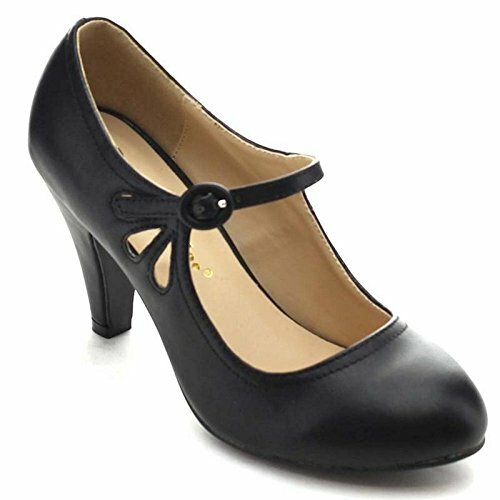 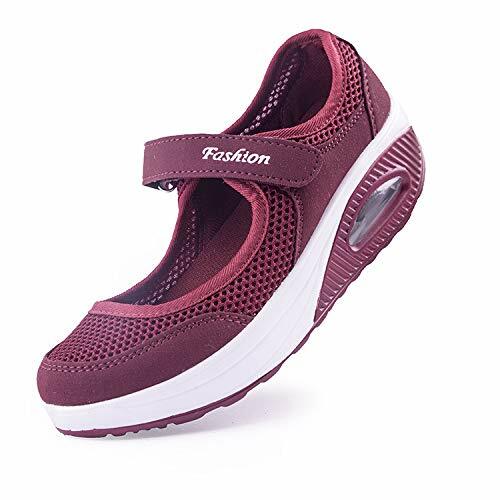 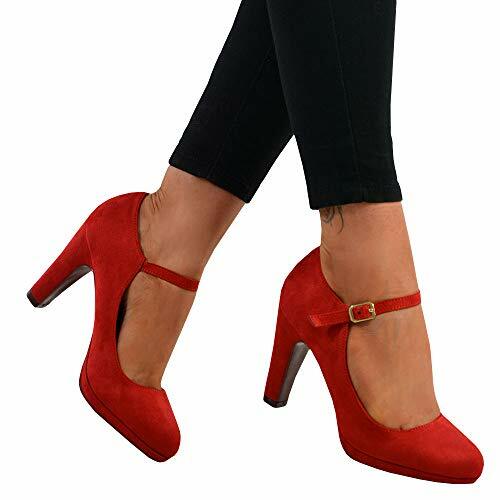 Ideal shoes that work for any occasions such as walking,jogging,outing,playing,riding,it's also easy match any outfits.....you little sweet will get a lot of compliments.